Alan Mark Santos-Buch (CRD# 1534115) seems to want a judicial search engine "scrub" to remove online references to a FINRA (then-NASD) disciplinary action resulting in an "AWC" (Acceptance, Waiver and Consent) to resolve the matter with a censure, $10K fine and 30-day suspension from the industry. The AWC included the determination that Mr. Santos-Buch "consented to the described sanctions and to the entry of findings that he signed and delivered to a public customer a memorandum that stated that the customer’s account would be guaranteed against losses." 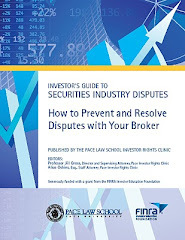 Of course it is impermissible for brokers to induce unsuspecting customers with guarantees against market losses, but Santos-Buch did not admit or deny any violations. Santos-Buch walked away from the securities business the year before the AWC was issued and sanctions against him levied, and the Norwalk, Connecticut brokerage (Moran & Assocs. – CRD# 19378) that once employed him no longer exists. Santos-Buch apparently perceives the AWC, which he signed voluntarily to avoid further SRO disciplinary proceedings against him, as something of an unfair "scarlet letter" and maintains that when FINRA informs the investing public of his disciplinary record it violates his privacy rights and thwarts his employment prospects. His apparent strategy to recapture his pre-disciplinary record privacy was to initiate litigation against FINRA in the United States District Court for the Southern District of New York to prevent the SRO from disclosing the disciplinary proceedings summary about him, such as the periodic report found here. FINRA often supports its use of the BrokerCheck disclosure system as a means to inform the investing public of former brokers who flee the industry and later set up shop as investment advisers, financial planners, and the like, with newfound access to customer investment funds. Incidentally, it seems Santos-Buch did just that in the 90s, creating the Greenwich-based Santos-Buch Investment Advisers, Inc., a Delaware corporation, according to public records. Santos-Buch filed his case (no. 2014-cv-651) earlier this month, which is now pending before the Hon. 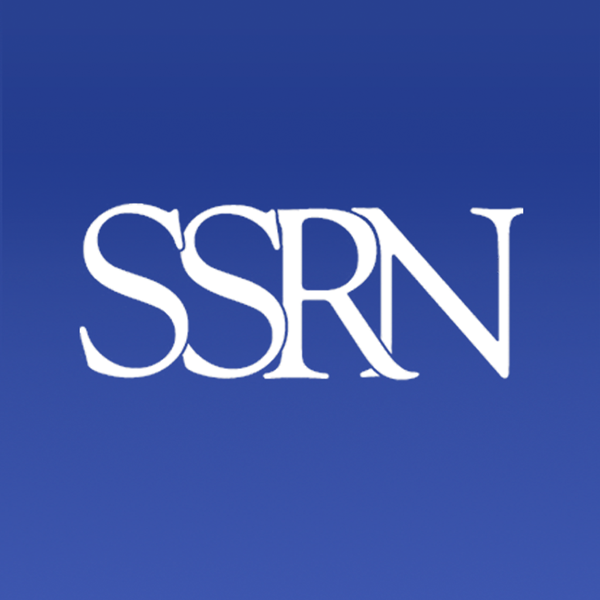 Shira A. Scheindlin, captioned Santos-Buch v. Financial Industry Regulatory Authority. Read more at Reuters, Ex-Broker tries to use privacy lawsuit to clean up record. UPDATE: FINRA maintains it should receive "absolute immunity" for its regulatory activities. Read the Law360 report here. The U.S. Supreme Court determined yesterday the Securities Litigation Uniform Standards Act (“SLUSA”) does not prevent Ponzi scheme victims from seeking redress against third parties who worked with a Ponzi schemer, when the nature of the scheme does not involve securities within the ambit of the Act. SLUSA bars state-law claims when alleged misrepresentations and/or omissions are made "in connection with" purchase(s) or sale(s) of any security(ies) listed on any U.S. national exchange(s) when the alleged misconduct was committed. 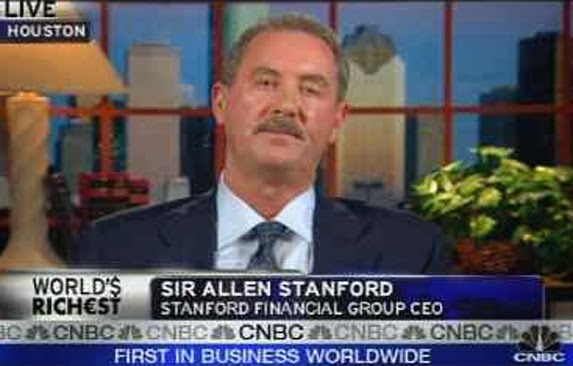 (Sir) Allen Stanford was convicted of swindling investors with fake CDs issued by Stanford International Bank, an Antigua-based financial front institution which he controlled. For the SEC, it means the Court did not curtail its ability to enforce securities laws, for Proskauer Rose LLP, and others, it means they now face prospective civil liability for their alleged role(s) in facilitating Stanford’s $7.5B fraud, for which he was sentenced to 110 years of incarceration. Tom Goldstein, a lawyer representing the former Stanford clients and founder of SCOTUSBlog.com, told Reuters, "It's clear the justices understood that ruling for the defendants would create an immunity that Congress never imagined." Justice Stephen Breyer wrote the opinion of the 7-Justice majority, noting that because the phony CDs were never traded on U.S. exchanges, "it is difficult to see why the federal securities laws would be - or should be - concerned with shielding such entities from lawsuits." Representatives for the implicated law firms maintained they would move to dismiss the suit on other grounds when the case is remanded. Read more about the cases at Reuters. Was traveling at the time and missed this MarketWatch article which cited me criticizing the obtuse "let them eat cake" holiday card from the formerly rumored (and oft-touted by CNBC) Treasury Secretary front-runner and Too Big To Fail CEO. Keep your eye on the ball Ahab, and watch out for the next Too Big To [London] Whale. 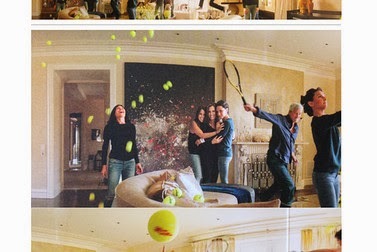 Read more >>> Plenty of fault in Dimon's tennis-themed holiday card by David Weidner. Former Jeffries & Co. managing director Joseph Contorinis gained $7.2 million in profits for the Jeffries Paragon Fund while avoiding $5.3 million in losses on the basis of material nonpublic tips he received from a UBS employee. Contorinis was convicted of conspiracy and securities fraud in 2010 and sentenced to six years incarceration and criminal forfeiture of roughly $12.5 million—the amount of profits and avoided losses the insider trading produced. Contorinis appealed the conviction and the Second Circuit vacated the forfeiture order (while upholding the conviction) because the benefits did not accrue to him personally. The District Court determined on remand the appropriate forfeiture for Contorinis was the roughly $423K he realized in the insider trade-related compensation. Meanwhile, in a separate action before SDNY Judge Richard Sullivan, the SEC sought disgorgement of the $7.2 million in profits he obtained for the ironically-named Paragon Fund; Judge Sullivan ordered him to disgorge those profits, along with another $2.4 million in pre-judgment interest. Read more @ The American Lawyer. FINRA fined Iowa-based Berthel Fisher yesterday for various supervisory deficiencies, including "failure to supervise the sale of non-traded real estate investment trusts (REITs), and leveraged and inverse exchange-traded funds (ETFs). As part of the settlement, Berthel Fisher must retain an independent consultant to improve its supervisory procedures relating to its sale of alternative investments." FINRA Executive Enforcement VP, Brad Bennett, said in a statement, "A strong culture of compliance is an essential element of the proper marketing of complex products. 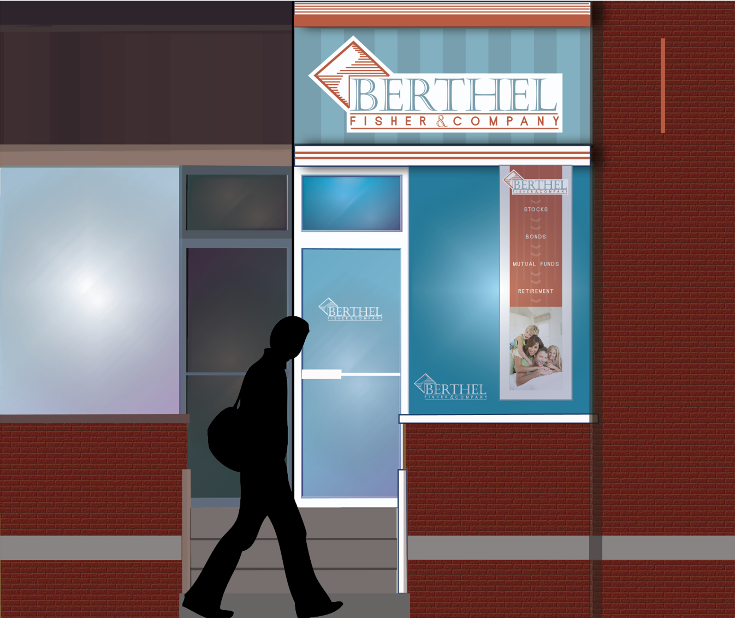 Berthel's supervision of the sales of nontraded REITs, inverse ETFs and other products fell short of this standard, as it failed to ensure that its registered representatives understood the unique features and risks of these products before presenting them to retail clients." According to a report by InvestmentNews, Berthel Fisher did not admit or deny culpability, and instead claimed the regulatory investigation was “a result of a 'sweep' done by FINRA throughout the industry” and settled the enforcement action out of a desire “to eliminate any on-going legal expenses.” Berthel Fisher's BrokerCheck record indicates various state regulators have also fined the firm for sales of "unsuitable" investment products. See also, Darwin or Dodo? Non-Traded REITS Will Reform or Perish. It works on a variety of levels. With a 95% discounted tuition for this supposed "Academy," Groupon promises "Professional trader seen on Million Dollar Traders teaches novices to turn profits and design balanced portfolios in five steps." This "deal" seems to be salient commentary about the current state of our economy, persistent unemployment and monetary policy-ginned markets, and I suspect will lead to heartache for 95%. "Novices," your chance to throw away some of your money is right here. 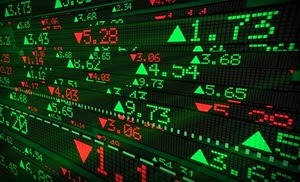 Should High Frequency Traders be FINRA-registered Broker-Dealers? 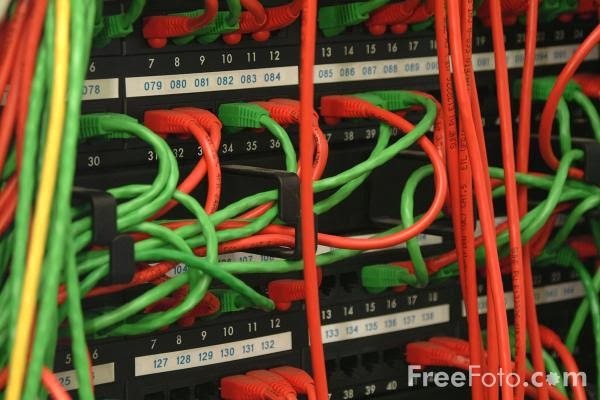 WASHINGTON, D.C.—A ranking U.S. Securities and Exchange Commission official indicated last Friday the SEC is weighing whether compulsory FINRA registration for High Frequency Trading (HFT) firms is an appropriate measure to protect the investing public. Outgoing acting director of the SEC's Trading and Markets Division, John Ramsay, said Friday during the Practising Law Institute's annual "SEC Speaks" conference, it "is something we are looking at carefully." HFT has been a focus of regulatory debate since the May 6, 2010 "Flash Crash," during which the Dow Jones Industrial Average plummeted over 700 points in mere minutes. It was later determine HFT was not the crash catalyst, but the en masse "running for the exits" by HFT traders exacerbated the plunge as liquidity evaporated. Read the full Reuters coverage here. Read an article by Ed Pekarek and Brody Tice about HFT "Quote Stuffing" @ the NYSBA Securities Litigation and Arbitration Blog. Do you want a safe "middle of the road" investment that isn't affected by ups and downs on Wall Street? 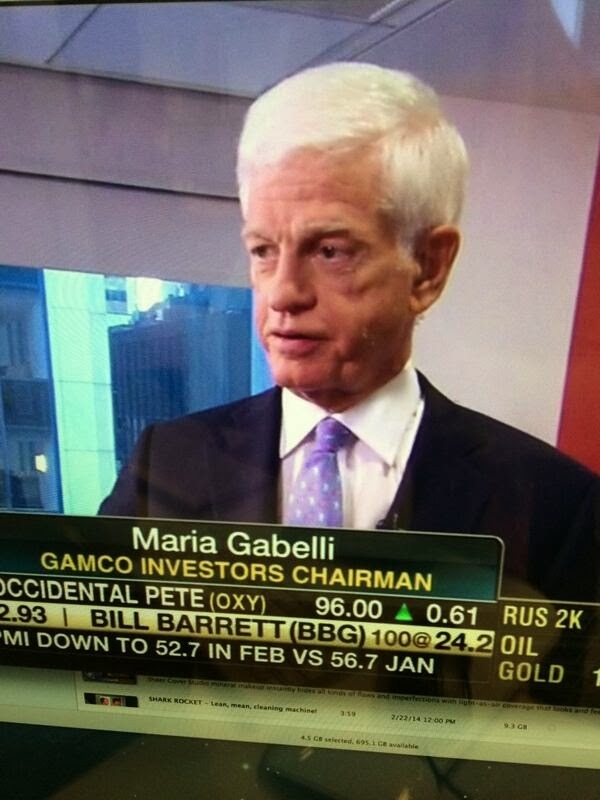 Do you want 7-8% dividends? Do you want the peace of mind that comes from putting your hard-earned cash in a proven investment featuring years and years and years of stable stock prices and returns? Then you need to invest in non-traded REITs right now! Variations of this "too good to be true" sales pitch have been the sales siren for many of the non-traded Real Estate Investment Trusts sold domestically to thousands of elder investors seeking steady income in an unprecedented low interest rate environment. FINRA has focused enforcement efforts on deceptive sales of these illiquid shares, charging Long Island-based brokerage David Lerner Associates (DLA) (CRD #5397), and its namesake CEO (CRD #307120), in a highly publicized 2011 enforcement action with misconduct related to its sales of allegedly unsuitable "Apple" (no, not that Apple) non-traded REIT shares. A FINRA arbitrator awarded equitable rescission relief to a pair of Apple REIT shareholders, enabling them tender the stock and be refunded their original investment. Not surprisingly, a DLA lawyer told the Wall Street Journal that the FINRA member headquartered in Syosset, NY "disagrees with the decision." A number of class actions are pending presently. WASHINGTON, D.C. -- Former Law Professor Ed Pekarek was recently part of the team that prepared a petition for a writ of certiorari in the United States Supreme Court on behalf of a Philadelphia-area investor who is challenging the propriety of an arbitration award issued by a panel on which one "public" member had numerous undisclosed material conflicts of interest, including that her husband was a director of a FINRA member Broker-Dealer at all times during the arbitration hearing, one of a number of facts which disqualified the arbitrator from participation as a "public" arbitrator. Federal (and some state) courts are sharply split on how to resolve questions pertaining to arbitrator "evident partiality" through varying applications of the Federal Arbitration Act and the Court's opinion in the alliterative Commonweatlh Coatings v. Continental Casualty Co., et al., 393 U.S. 145, 89 S.Ct. 337, 21 L.Ed.2d 301 (1968). You can read the petition at Howard Bashman's How Appealing blawg. 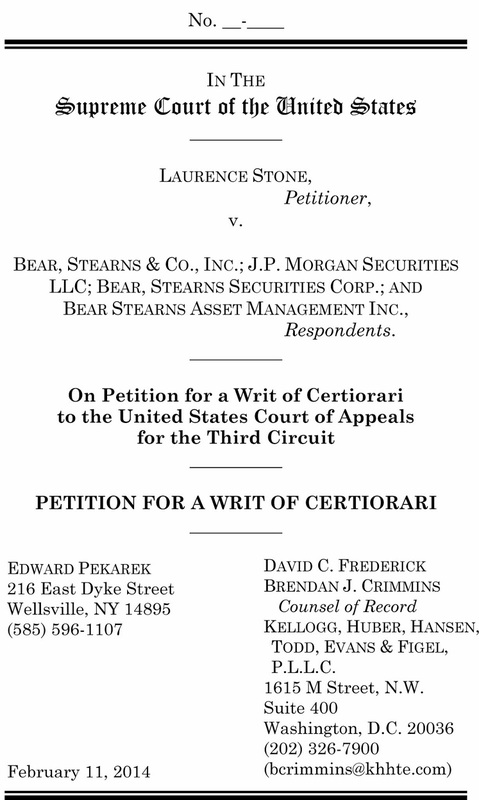 The Stone v. Bear Stearns, et al. docket is available here.